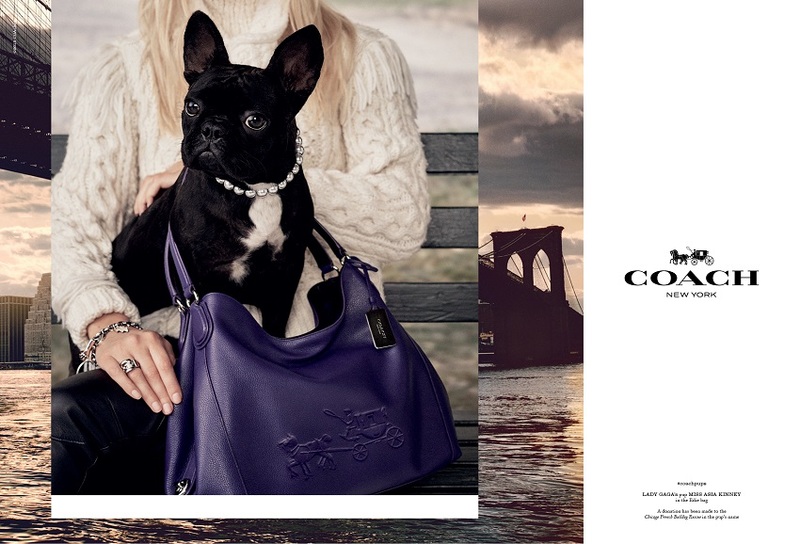 Handbag brand launches new Coach Pups campaign using Lady Gaga’s dog, Miss Asia Kinney. All dogs go to heaven. While on Earth, some dogs get to become spokesmodels. The new Coach Pups campaign using Lady Gaga’s dog, Miss Asia Kinney, has officially launched. The ads feature exceedingly adorable photos of human’s best friend posed with the brand’s Fall 2015 handbag collection. Lady Gaga’s French bulldog is modeling the Edie and Rucksack. Aside from winning a campaign contract, the now famous four-legged cutie has also amassed a social media following. The new canine stars are part of a series of portraits photographed by Steven Meisel. 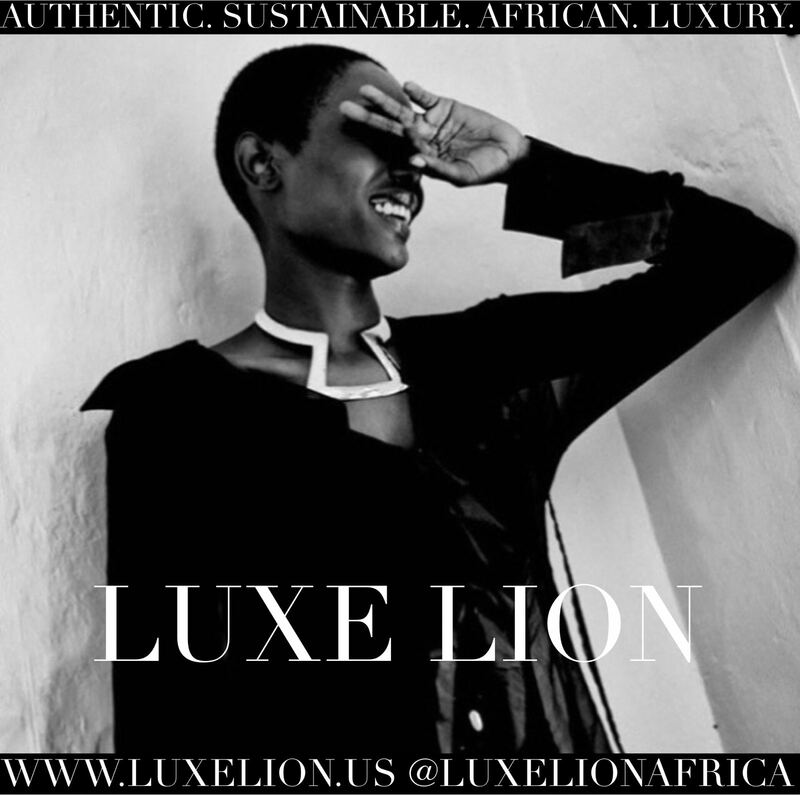 The shoots were styled by Karl Templer and will be in print, outdoor and online advertising globally starting in July. This new initiative’s social campaign #coachpups, includes opportunities for Instameets, special talks and other events for dog fanciers. This will also mark the debut of the Coach Snapchat account.